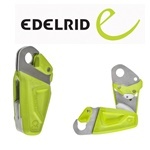 EDELRID has a longstanding experience of producing technical mountaineering equipment. 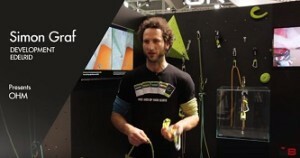 In 2013 the company celebrated its 150th anniversary. 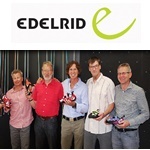 EDELRID’s product portfolio spans from ropes, hardware, harnesses and rock shoes to helmets, ice gear, clothing, rucksacks and cooking equipment.